Dr. Hurst has been providing exceptional dental care for over 30 years! 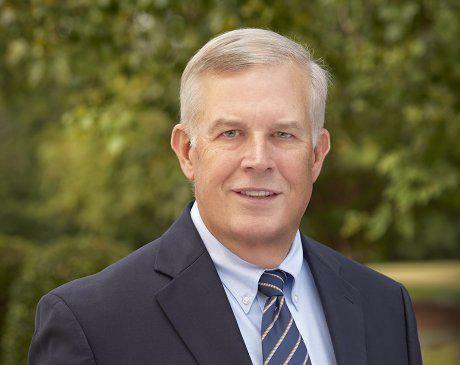 He earned his undergraduate degree from Clemson University and his Doctorate of Dental Medicine from the Medical University of South Carolina. Dr. Hurst established what is now Wesmark Family Dentistry in 1982 with his wife, Teri, a former certified dental assistant and now registered dental hygienist. Dr. Hurst is a member of the American Dental Association, South Carolina Dental Association and the Pee Dee District Dental Society. He is dedicated to providing the highest standard of care to all his patients in a state of the art, caring environment. Dr. Hurst and his wife have three adult children. Away from the office, Dr. Hurst enjoys reading, cooking, all Clemson sports and spending time with his family. 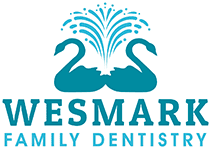 Here is a list of insurances accepted at Wesmark Family Dentistry. We are a preferred provider with MetLife and United Concordia, and a premier provider with Delta Dental. If you do not see your insurance provider or if you have any questions about payment, please contact our office. Financing options available!